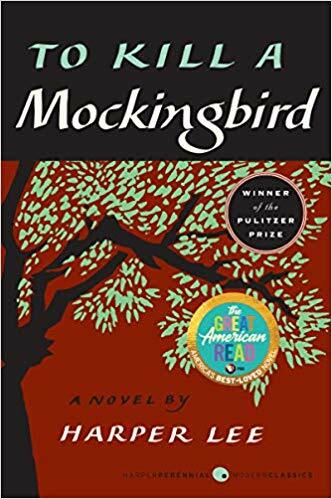 To Kill a Mockingbird remains one of America’s most divisive novels, particularly in classrooms as required reading. Get a glimpse into the recent decision to remove it from the curriculum in Duluth Public Schools district’s two high schools, its replacement novel, and who makes such decisions in the public school system. 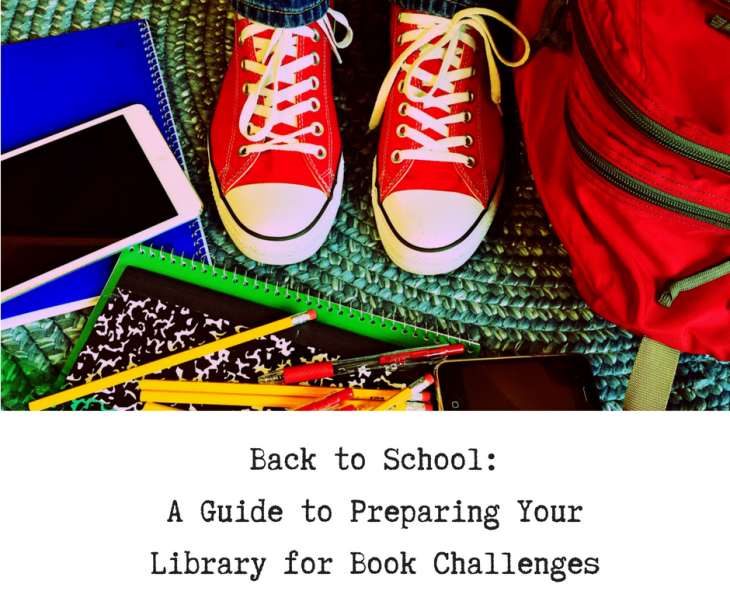 On Monday, the American Library Association released the Top 11 Most Challenged Books of 2018 in the State of America’s Libraries Report. The reasons for challenging the titles ranged from LGBTQIA+ content and political viewpoints, to “anti-cop” and profanity. 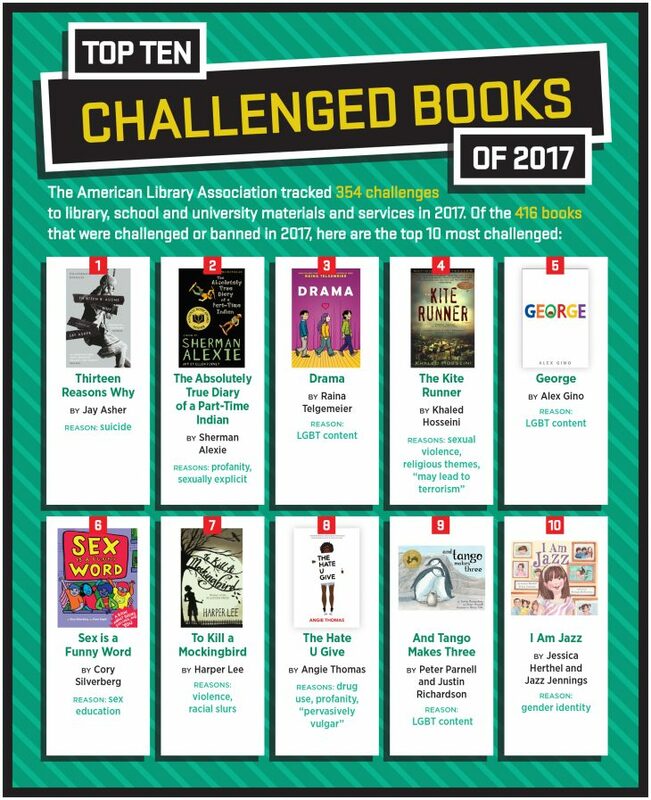 Here are some responses from authors on their books being on the Top 11 Most Challenged Books list. 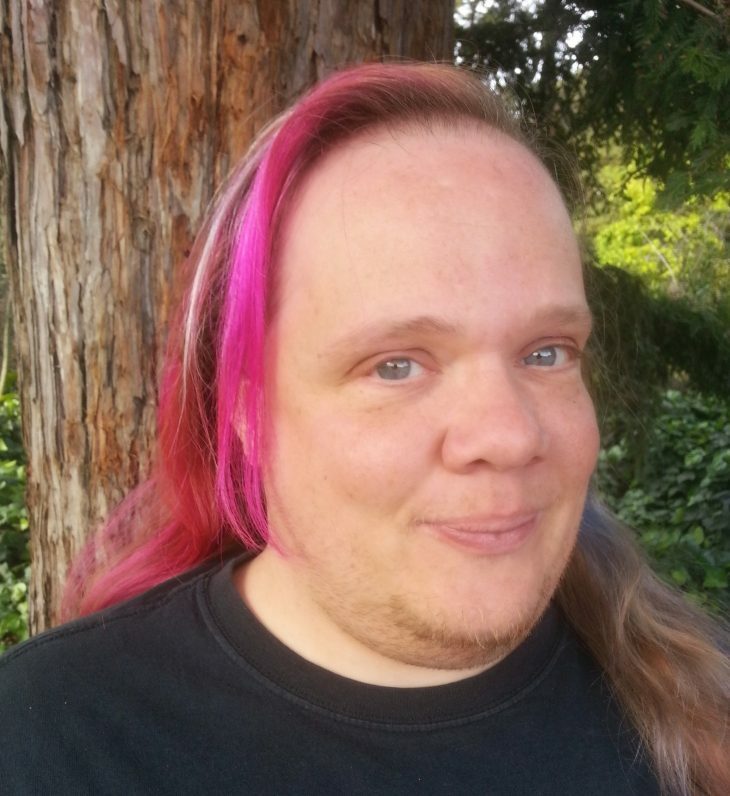 Alex Gino’s first book, George, is a frequent target of challenges and bans. 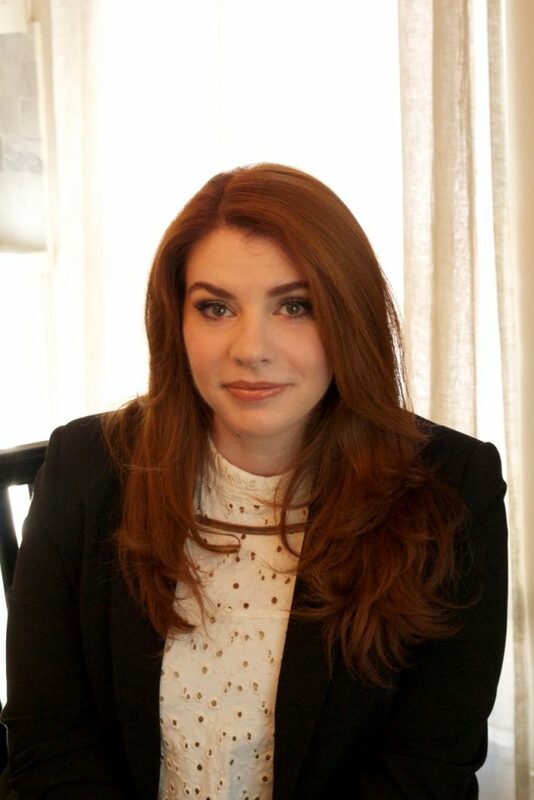 Their new novel, You Don’t Know Everything, Jilly P! just came out. 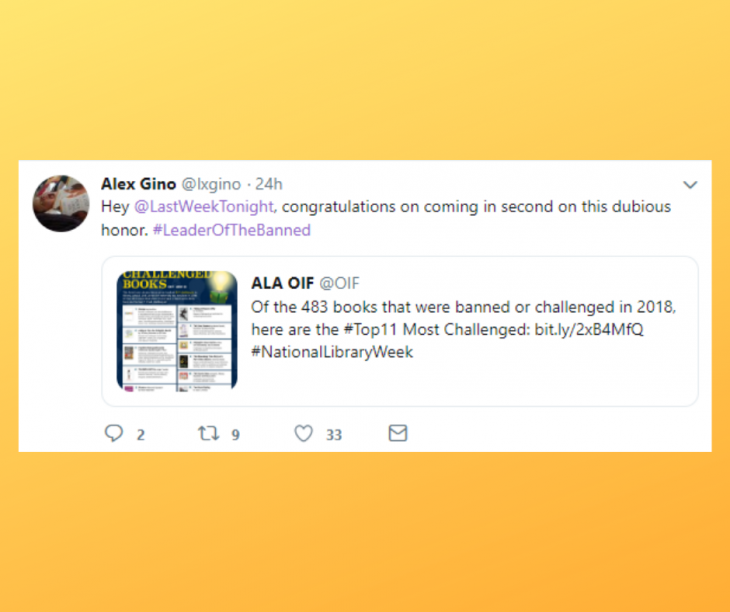 Every spring, I look forward to the day when the Office for Intellectual Freedom releases its annual “Top 10 Challenged Books.” What questions, issues, and topics sparked conversations for communities, schools, and the nation? 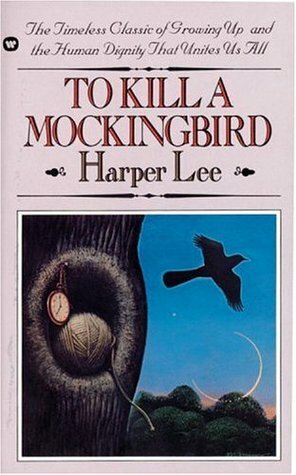 Which books became the most recent proxies for our national debates, corns, and preoccupations?